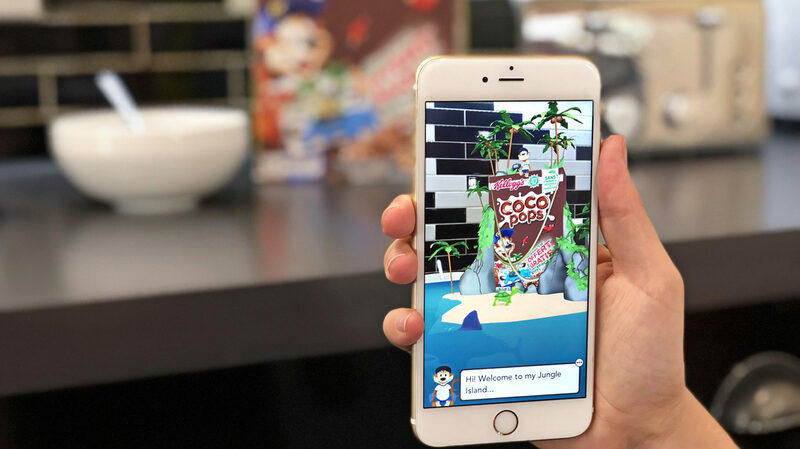 Your product is a media channel that augmented reality can unlock. 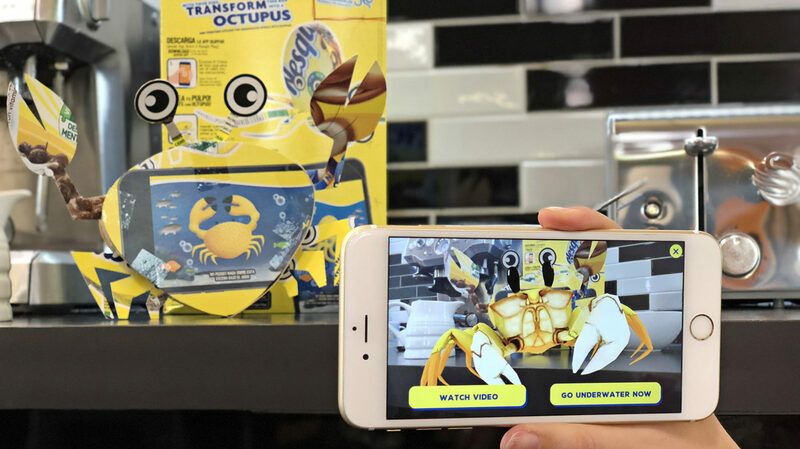 AR delivers product information, tutorials and features. It can unlock promotions and user reviews to increase consideration and purchase. 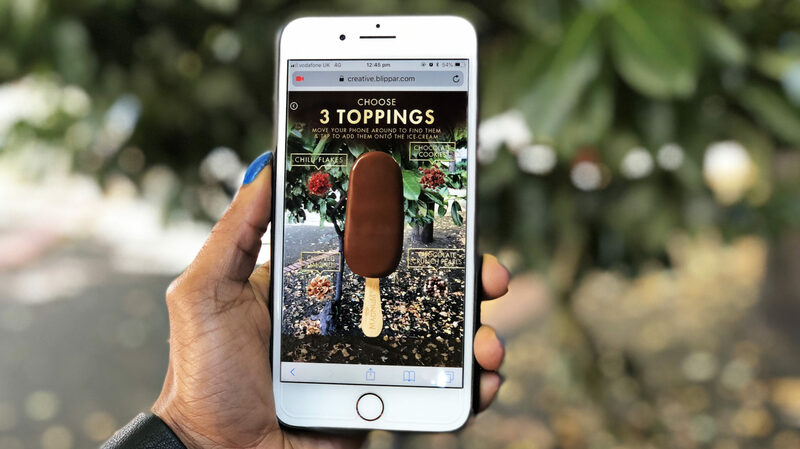 Even AR loyalty schemes and gamification to reward consumers. All of which can increase sharing and social activity. Our team of strategists, designers and makers will craft your AR execution using the latest technology to ensure you meet your business goals. 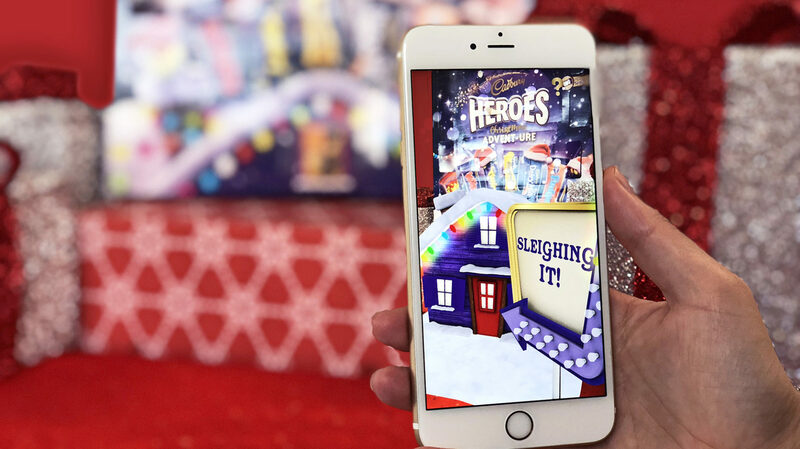 We understand what makes great AR whether that’s in your app, our app or on the web. Got the skills to make it yourself? 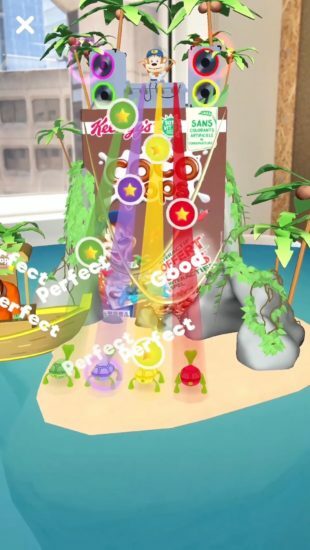 Try Blippbuilder - our AR creation tool.